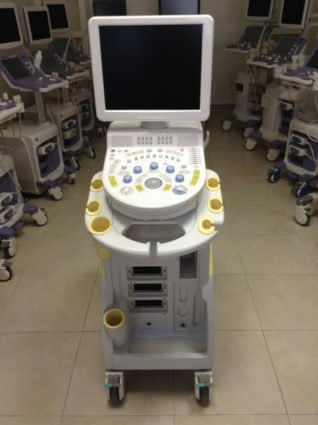 The company DORMED HELLAS founded on June 1998 by Mr. Konstantinou Mario & Mr. Xilopinaka Athanasio. 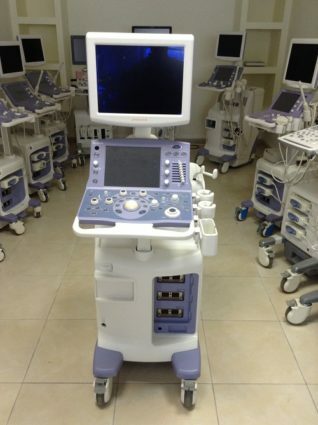 The two founders of the company are active in the field of medical equipment from 1992. 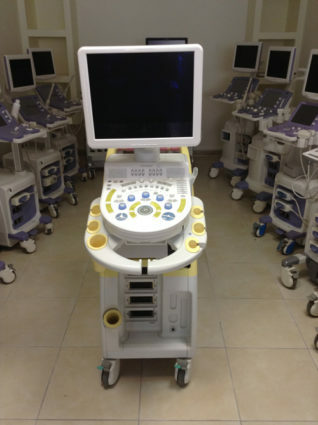 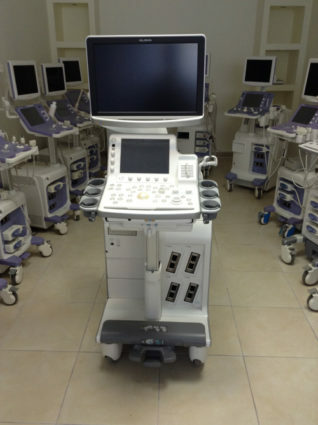 The main object of the company DORMED HELLAS SA is the import, the trading and the technical support of the new and used ultrasounds.